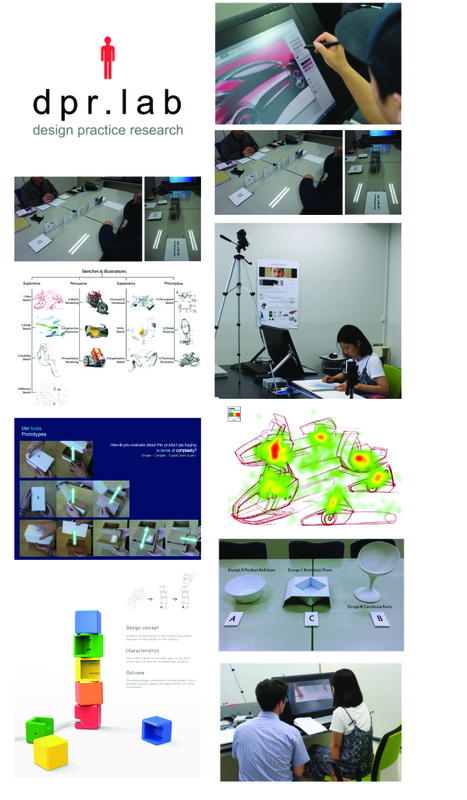 Adopting an interdisciplinary approach, The Design Practice Research lab (dpr.lab) at the School of Design & Human Engineering, UNIST explores the human ability to design (fundamental), employs design as means to examine relationships between products and people and applies design knowledge in the design of more appropriate product experiences. Achievements and impact include international journal and conference publication, patents, international design awards, design rights, exhibitons, and design periodicals. Other areas of interest include interdisciplinary design pedagogy and research-through-design as approach to exploring design-driven innovation. opportunity to study on our exciting Creative Design graduate programme at UNIST. Work on exciting government (fundamental) and industry (applied) sponsored projects.